How to Choose the Best LED down Light Manufacturers to Light up Your Homes? Browse: Home > How to Choose the Best LED down Light Manufacturers to Light up Your Homes? Before selecting LED down light manufacturers for lighting up your homes, it is important to determine the wattage type needed. LED lights, by far, are the best solution. These lighting features not only preserve energy but also cost lesser than you can imagine. Wattage is a big factor when it comes to the selection of down lights. Lower wattage lights or bulbs produce slightly dimmer light output, though most of them can certainly match the total amount of standard bulbs. To compare, a basic halogen down light requires 55 watts, whereas an LED down light produces the same light using only 5.5 to 16 watts. This makes LED down lights far more superior, raising its standards much higher. Come to WSLEDLIGHT for ideal solutions. Lumens are a crucial determinant of the efficient of down lights. Lumens per watt dictate the efficiency of down lights, which you might want to purchase. 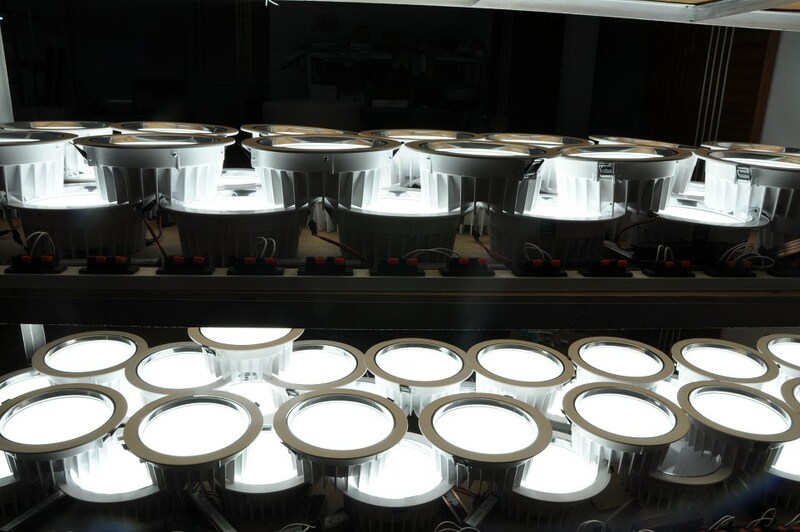 Generally, lumens vary from one product to another, which also depends on the LED chip types in use, how often it has been used, structure of casing and how heat sinks in when the bulb is warm. Another very important factor to consider is the color temperature component of LED down lights, which include cool white and warm white color. Consider the liner scale as the measurement of color by degrees, which is very important. There are several things to be kept in mind while choosing LED down lights. So, before you take your pick, consider your factors of choice.